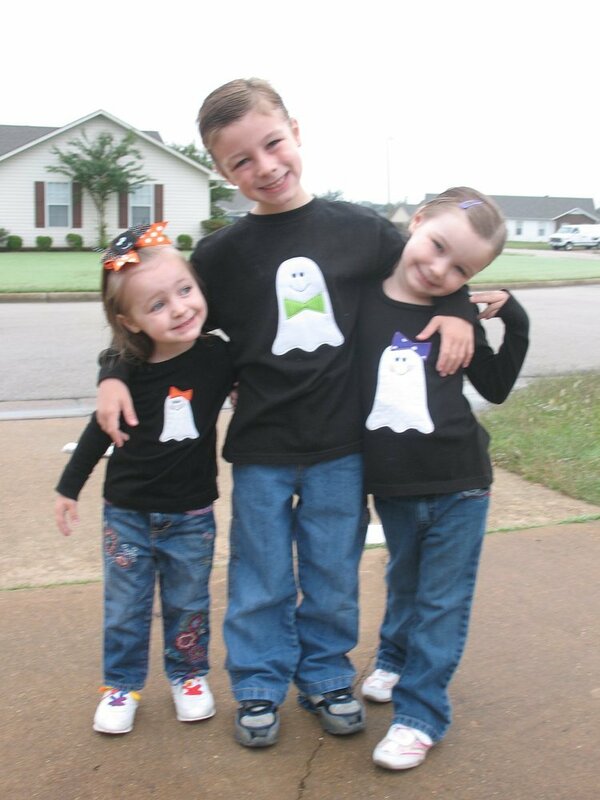 I made these t-shirts using the Mr. and Mrs. Ghost appliques. 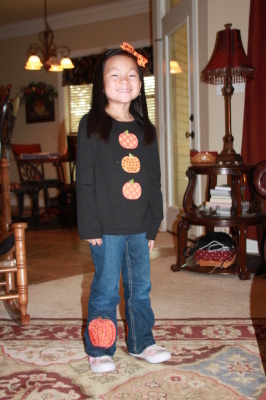 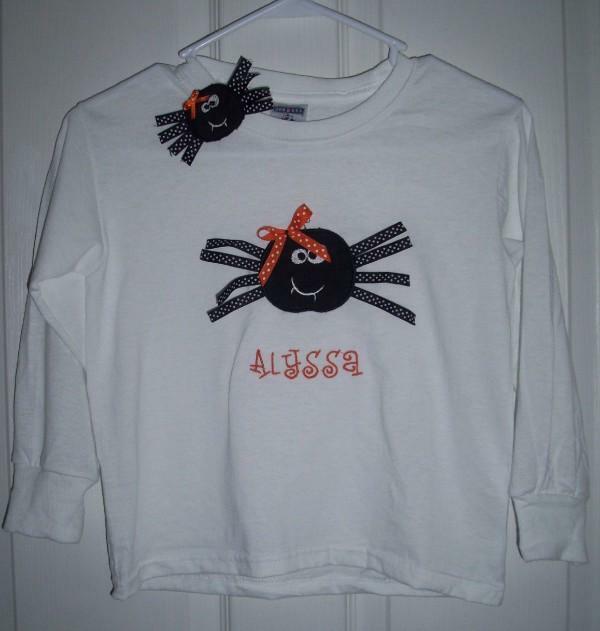 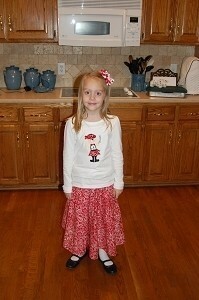 I used Juju's pumpkin design to add the applique to jeans to match my daughter's purchased shirt. 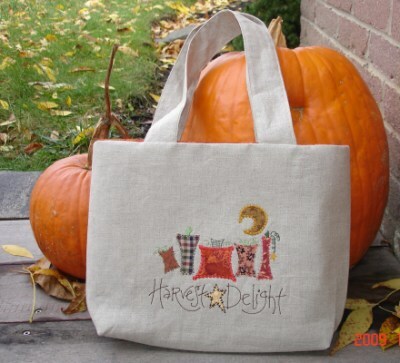 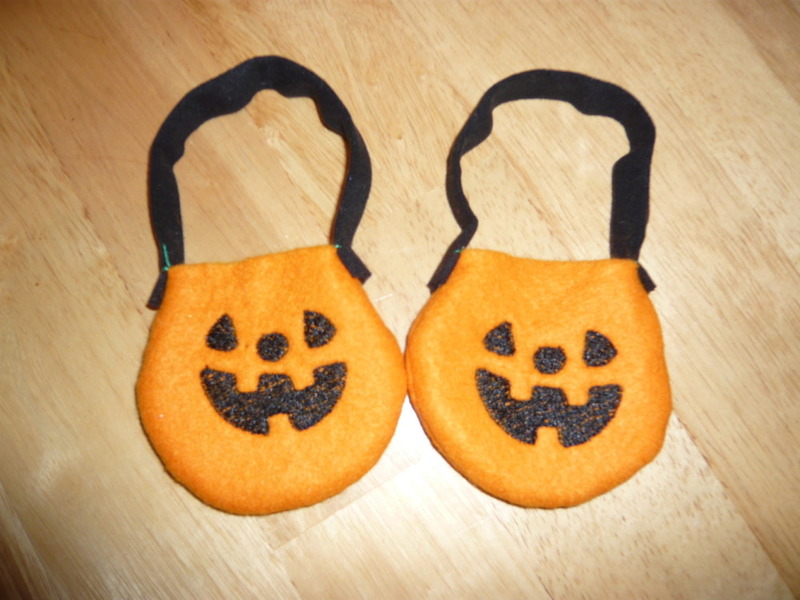 Harvest Pumpkin Applique - 2 Sizes! 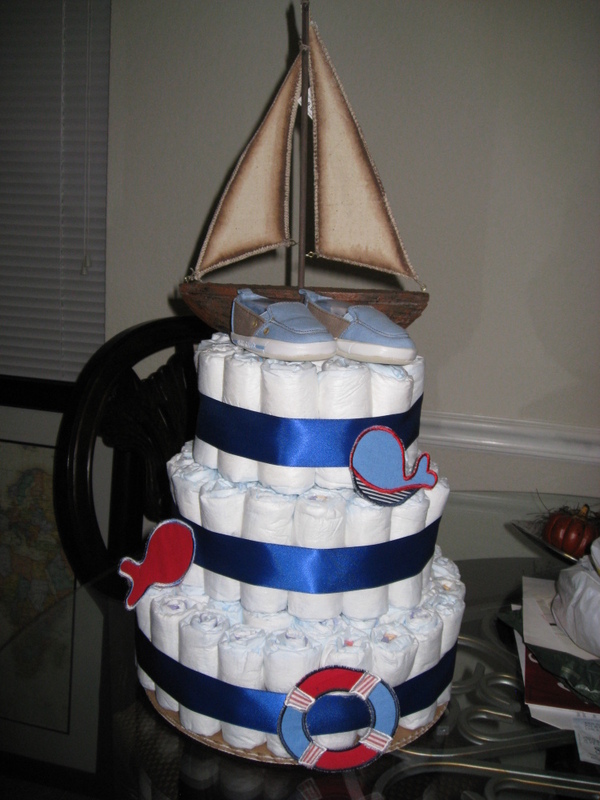 I created this diaper cake using the Nautical Applique Set. 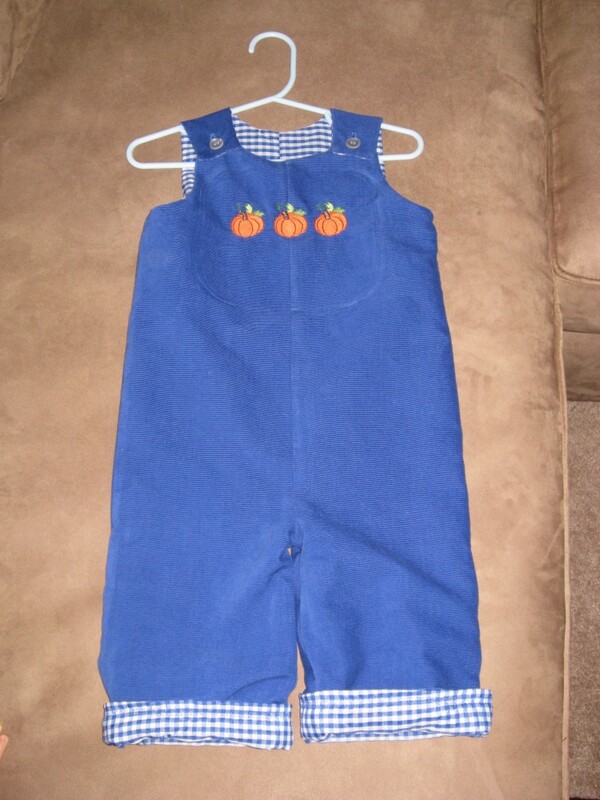 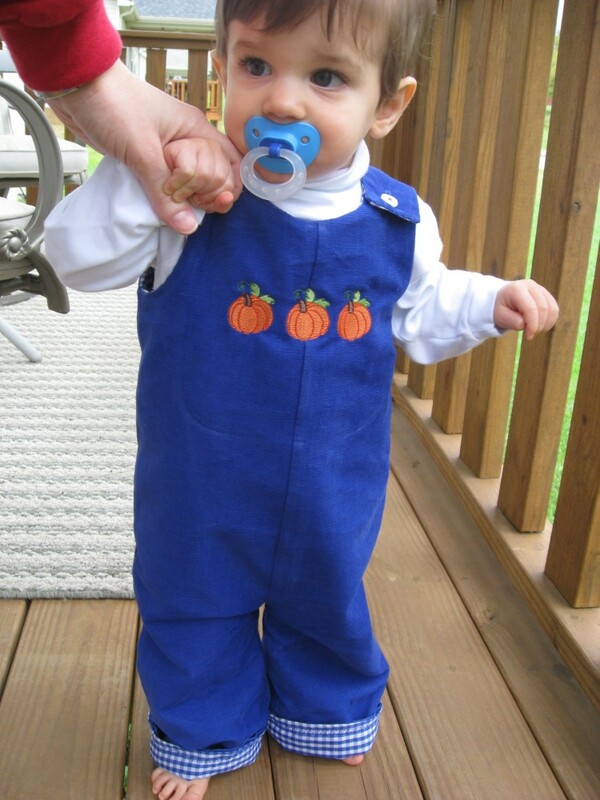 I made this from the Boys Romper Pattern and added Mini Fall Pumpkins from SWAK! 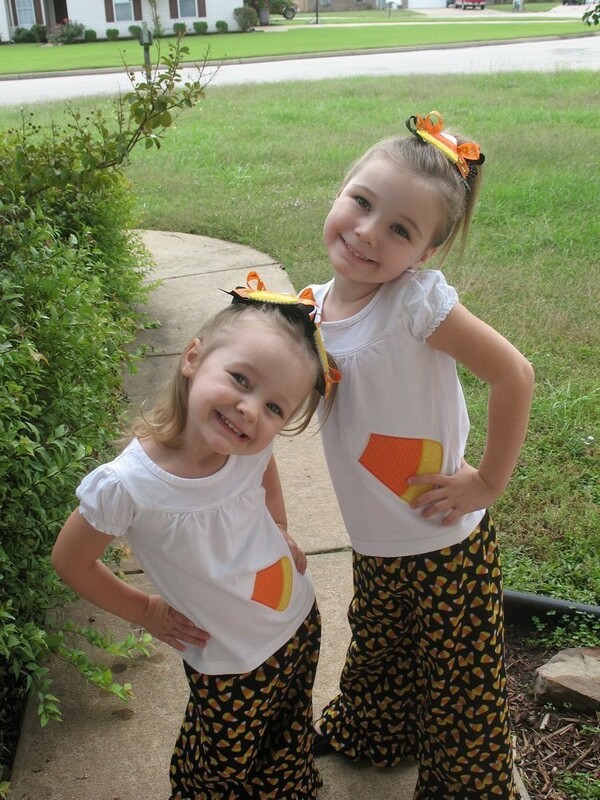 Candy Corn Applique - 3 Sizes! 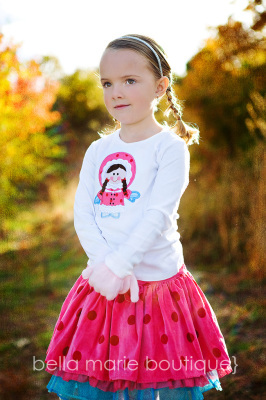 We made this fun tee using our darling Eskimo Girl applique. 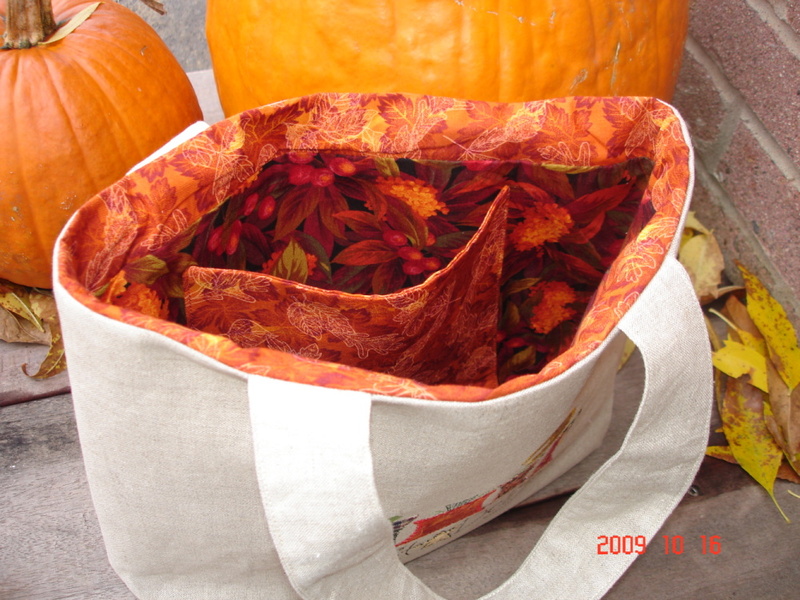 Perfect for your winter projects! Eskimo Girl Applique - 3 Sizes! 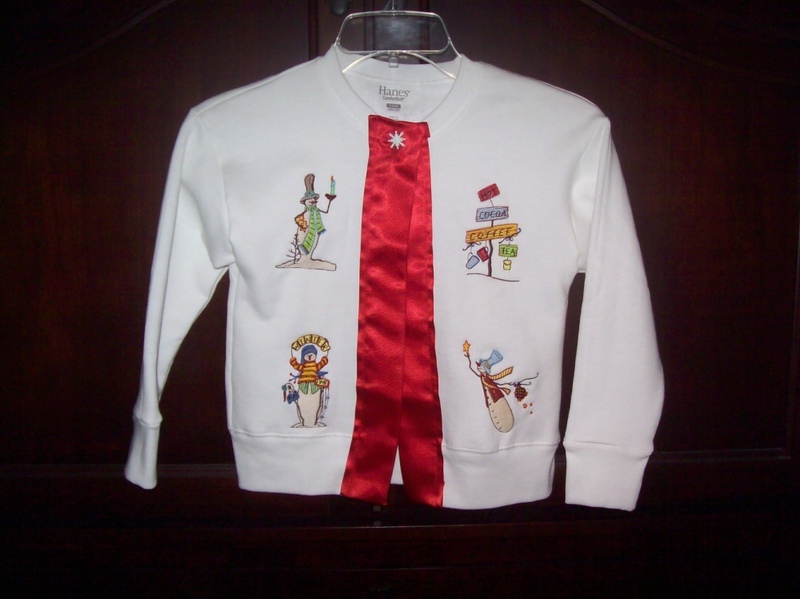 Country Snowmen Swak Pack! 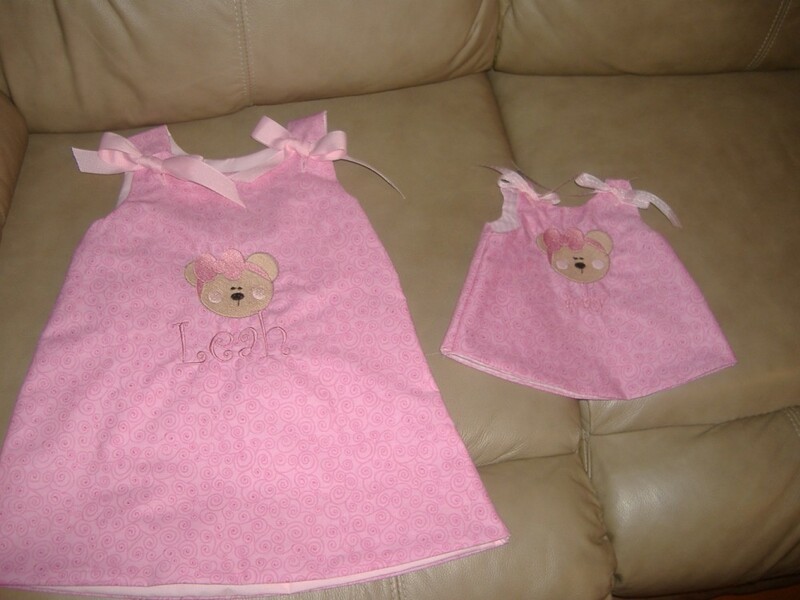 - 2 Sizes! 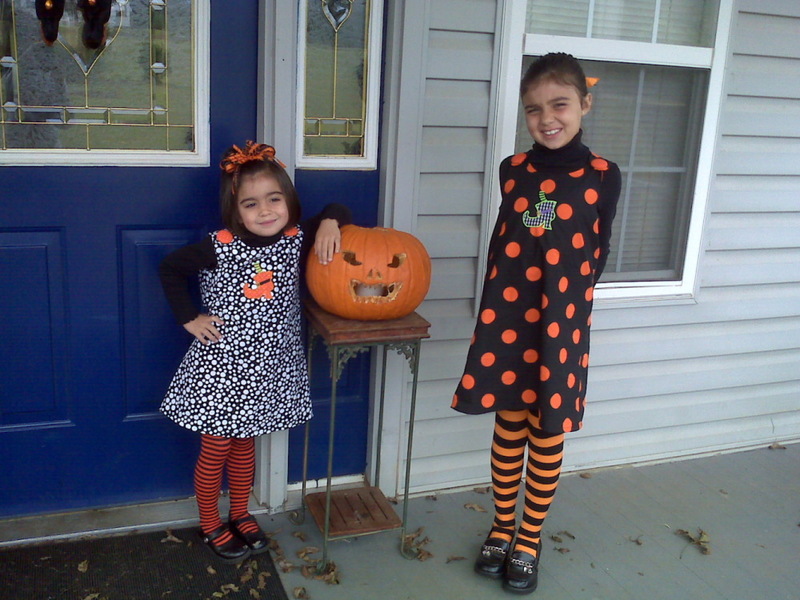 I made these dresses for my girls and used the witch boot applique. 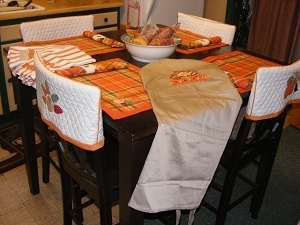 This is my kitchen set from Band to Bow's new Thanksgiving set. I love Dee's designs!!!! 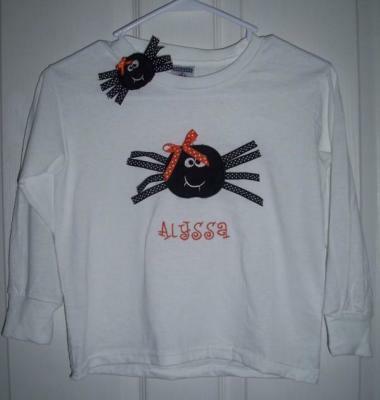 Turkey Tails Applique - 3 Sizes! 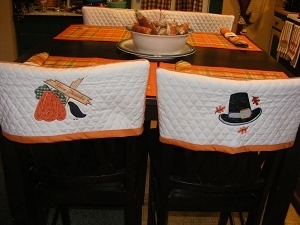 Another view of my kitchen set from Band to Bow. Pilgrim Hat Applique - 3 Sizes! Give Thanks Applique - 3 Sizes! 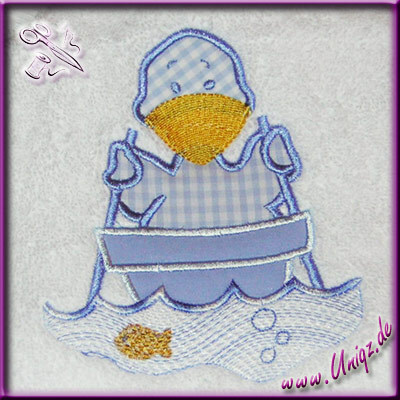 Ducks and Bears - 4 Designs!